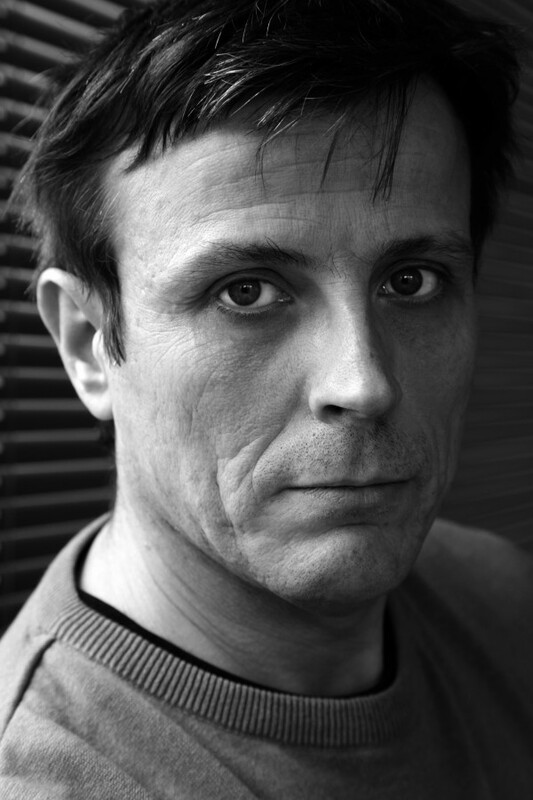 Laurent Galandon, born in France in 1970, has built himself a reputation as a writer of the oppressed. 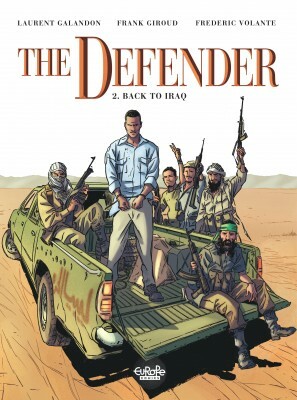 Over the span of just a few years, the author has produced numerous comics of which the common point seems to be a desire to open the public's eyes to the fate of certain populations or individuals. 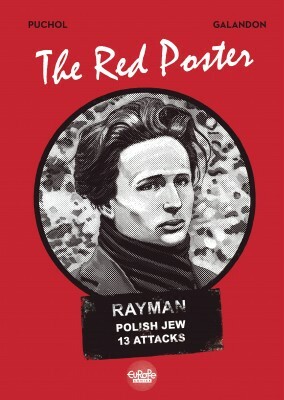 From the deported children featured in the award-winning L'Envolée sauvage, to the gypsies of Quand souffle le vent, to the children of agricultural prison colonies in Innocents coupables or the Jews who fought in the French resistance during WWII in Vivre à en mourir (Le Lombard 2014; The Red Poster, Europe Comics 2016), Galandon likes telling the stories of the damned. This is rather a risky task which he always seems to handle with the utmost sensitivity in his multiple collaborations. His minimalist dialogues and the space left for silence and emotion have truly won over his readers. 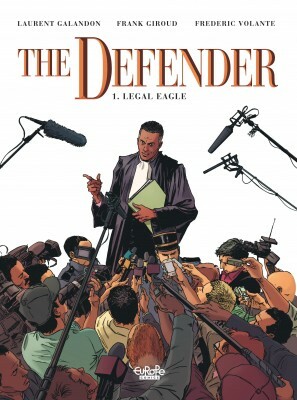 His most recent work includes the drama L'Avocat (The Defender, Europe Comics) for publisher Le Lombard, alongside Frank Giroud and Frédéric Volante.